Home»Congratulations to our first new member of the new term! Congratulations to our first new member of the new term! Way to go Poudre Valley! You've started the new term off in the right direction! 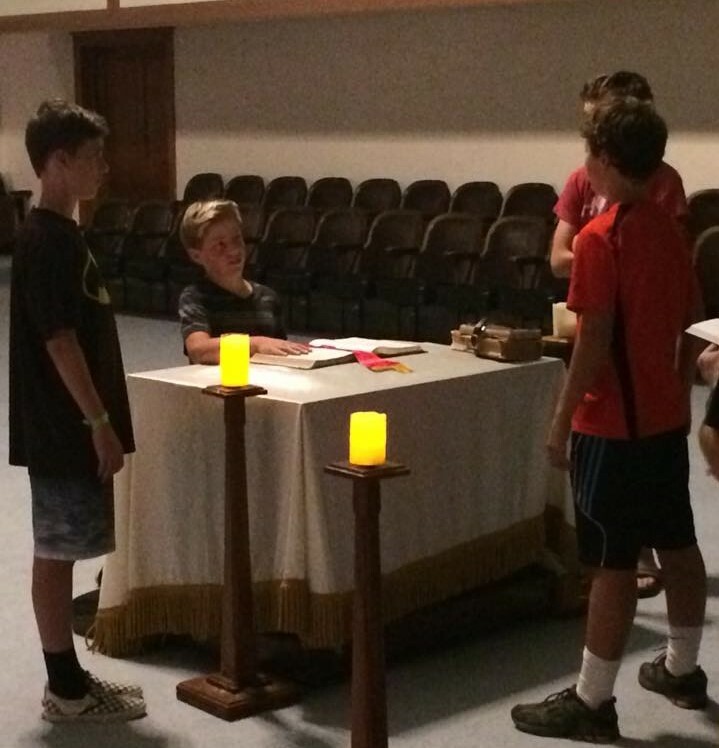 Congratulations and welcome to our newest Colorado DeMolay member!